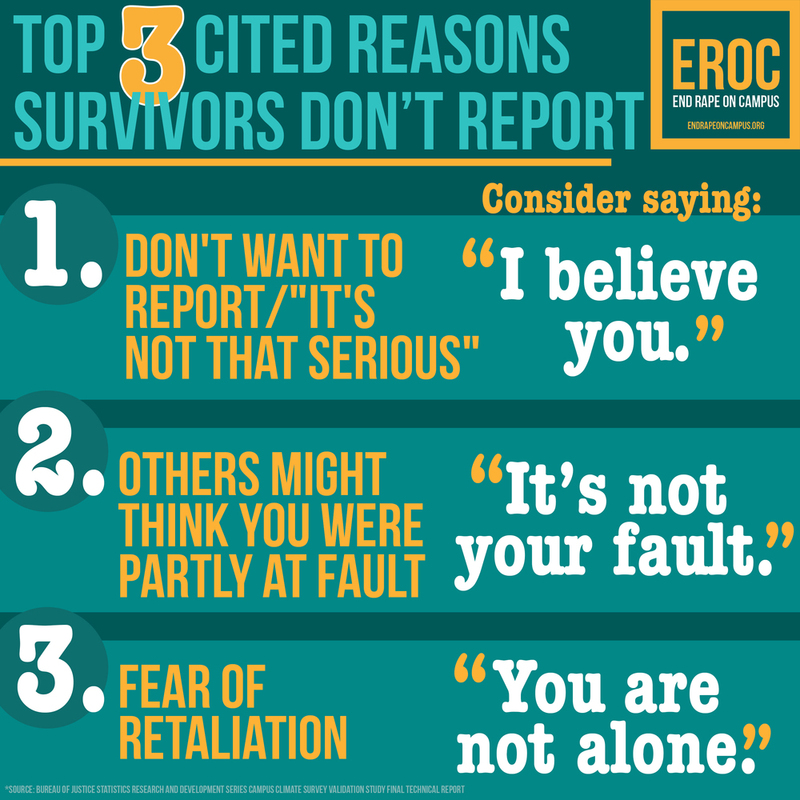 The US Bureau of Justice conducted an intensive study of the sexual "victimization" of college undergraduate students. The study has been lauded as a call to action for advocates, legislators, and school officials to take action and eradicate sexual assault on college campuses. We've created five easily sharable graphics with our key takeaways. Please don't hesitate to share via social media using the suggested tweet in the caption. 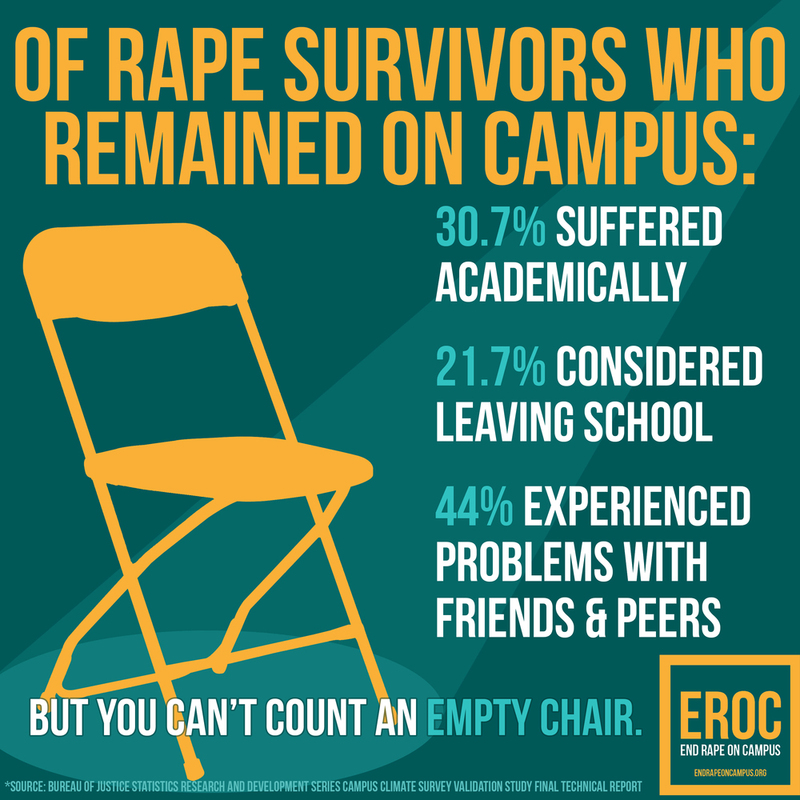 The @BJSgov study measures #survivors who remained on campus. Results are chilling. But who sat in the empty chairs?